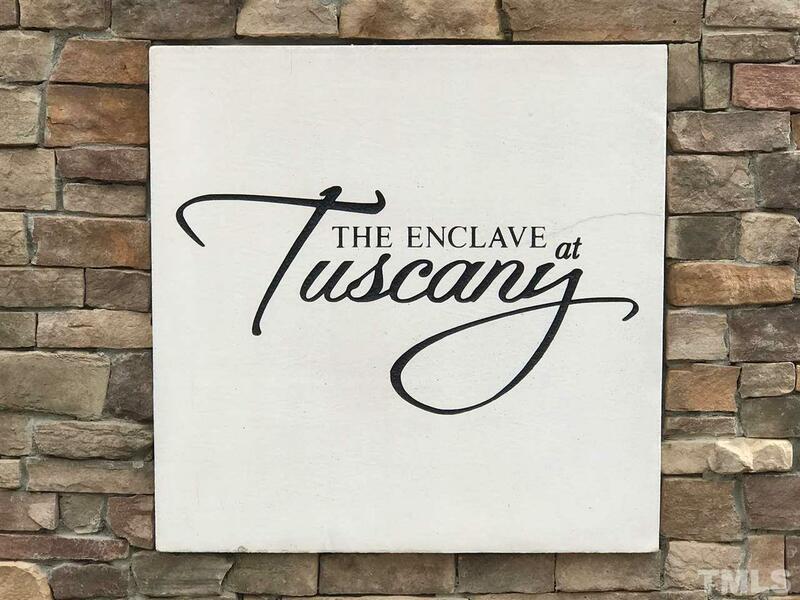 TUSCANY NEIGHBORHOOD in East Clayton! 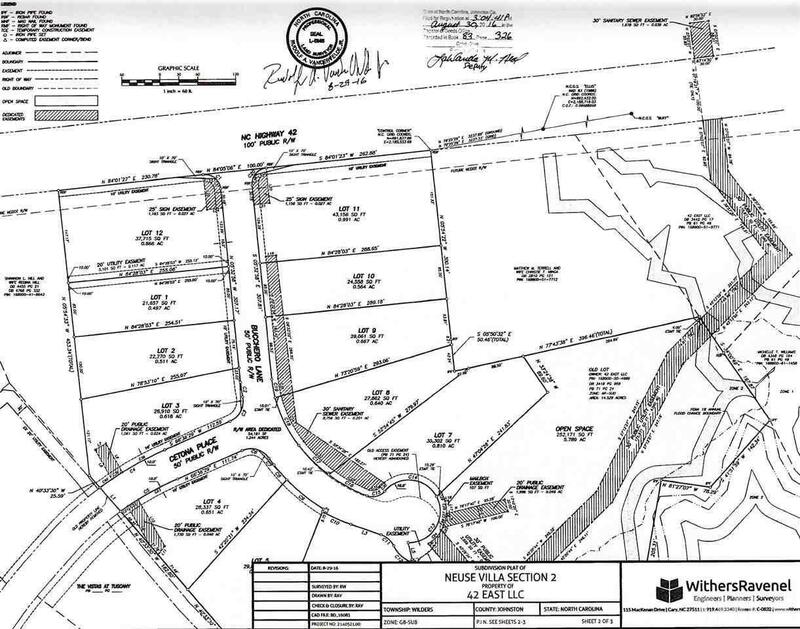 The Enclave at Tuscany, an 11 lot, wooded neighborhood is available for sale! 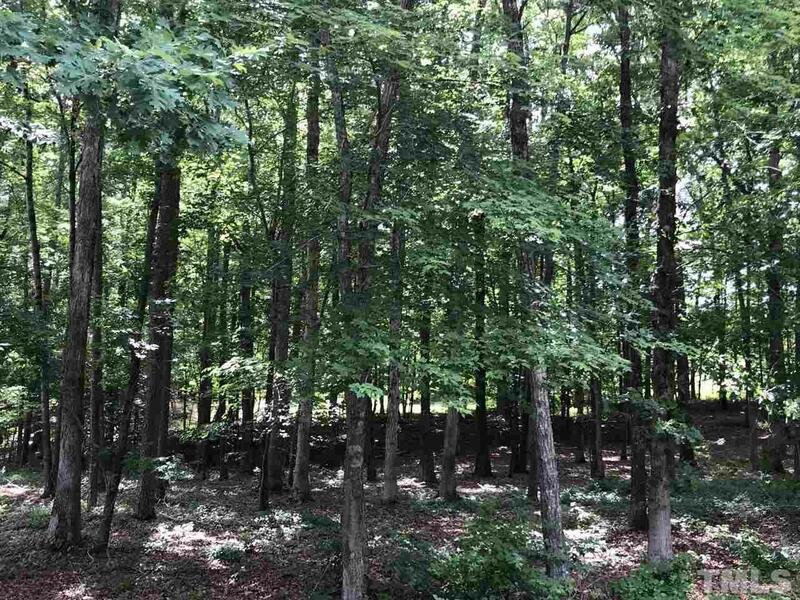 Gorgeous wooded Lots, some suitable for basement homes, ranging from .49 acres to .99 acres comprise this Tuscany neighborhood. Johnston County Water and Sewer are available onsite. Tap fees included in price. Tuscany Pool and Clubhouse included in HOA Dues. 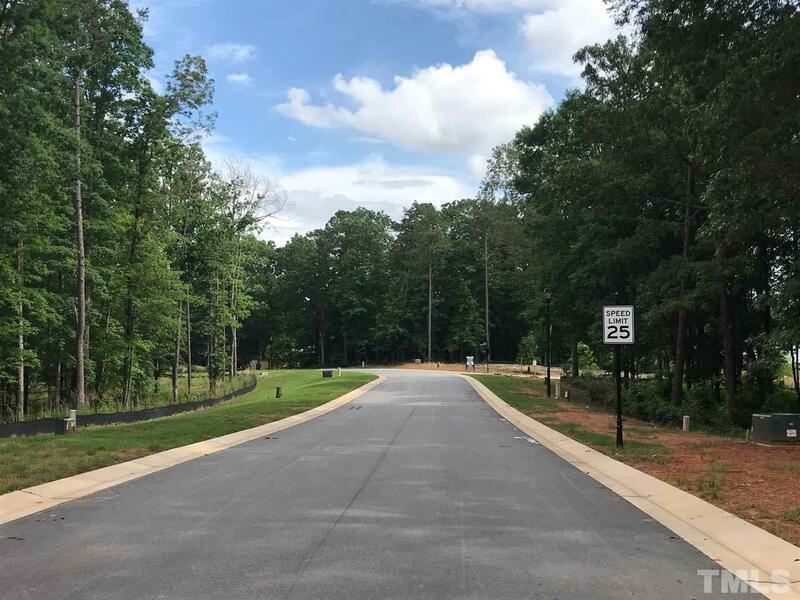 Amazing location in booming East Clayton!